Harrod UK has 20 tickets to give away (10 per day) to this coming weekend's exciting Hockey League Finals. The Investec Women's Hockey and the Men's Hockey League come to a close on the 16th – 17th of April at London's Lee Valley Hockey and Tennis Centre, on the Queen Elizabeth Olympic Park. The event is one not to be missed by hockey fans across the country- as it promises to crown this year's winners in the most spectacular end to the season you have ever seen! As official hockey goal and nets supplier to the venue Harrod UK has teamed up with England Hockey to offer 2 clubs the chance to win themselves 10 tickets! 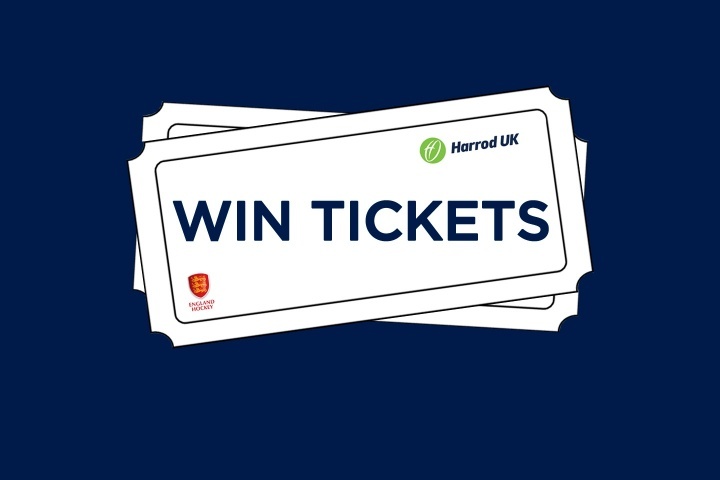 To stand a chance of winning, simply get your hockey club's official twitter or Facebook account to 'Follow' @HarrodUK (found at https://twitter.com/HarrodUK ) or Like HarrodUkLtd on Facebook (found at https://www.facebook.com/HarrodUkLtd) then 'retweet' or 'share' our official competition post. Entries close at 12pm on Tuesday 12th of April and the 2 winning clubs will be chosen at random and announced the same day. Winners will be notified via Twitter & Facebook. The competition period starts at the respective time the competition image is posted, and closes at 12pm on Tuesday 12th of April 2016. The winning tickets are not transferable from their original dates.